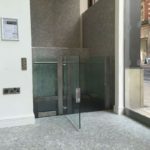 When the environment calls for something a little special, look no further than our Premium Scissor Platform Lifts. 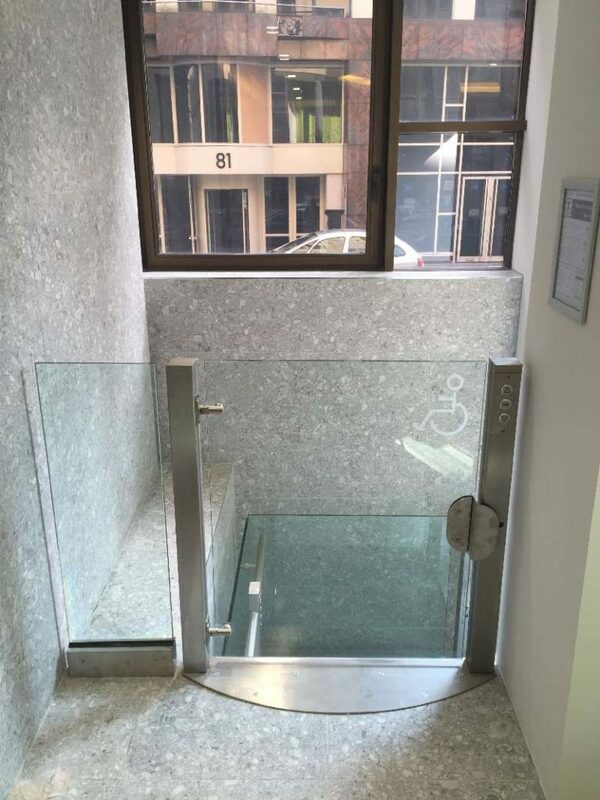 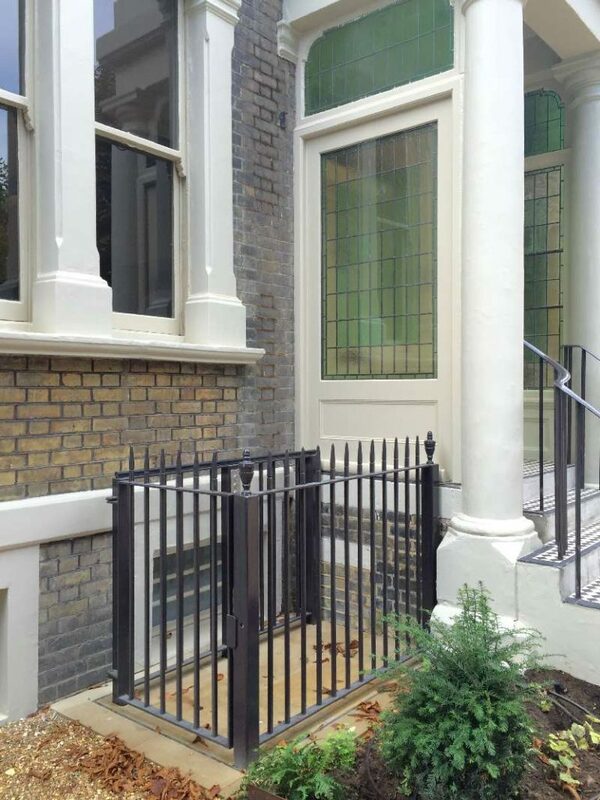 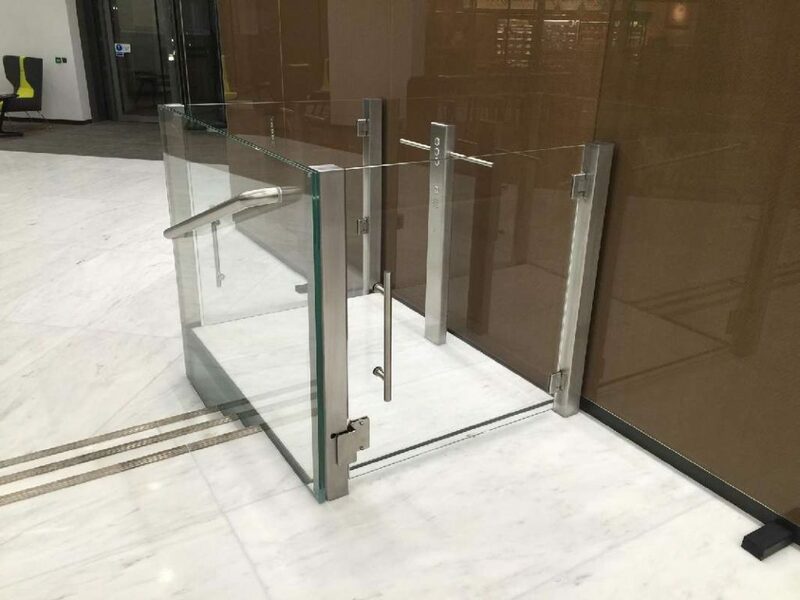 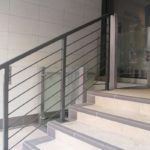 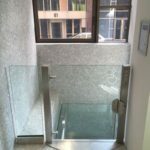 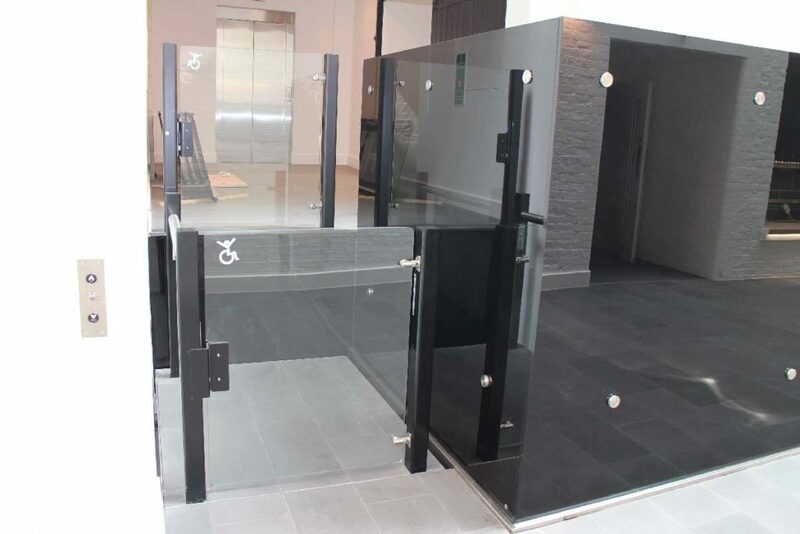 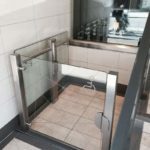 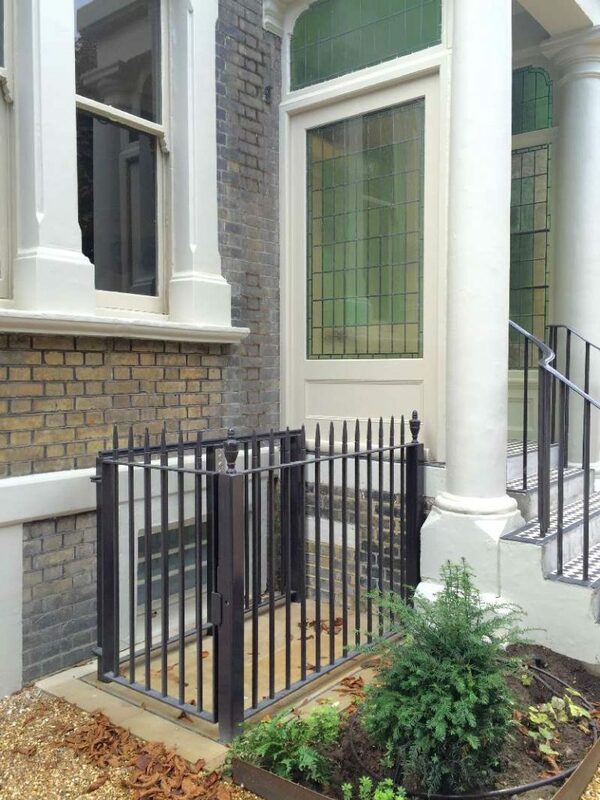 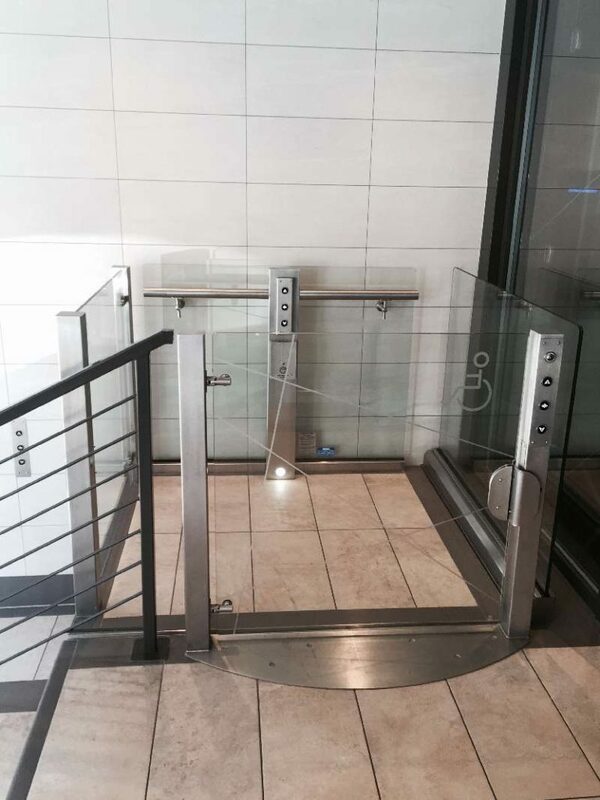 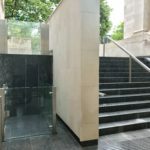 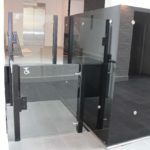 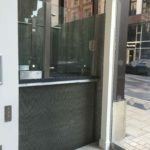 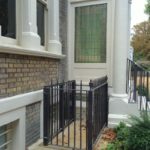 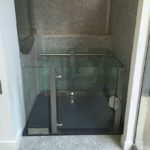 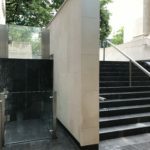 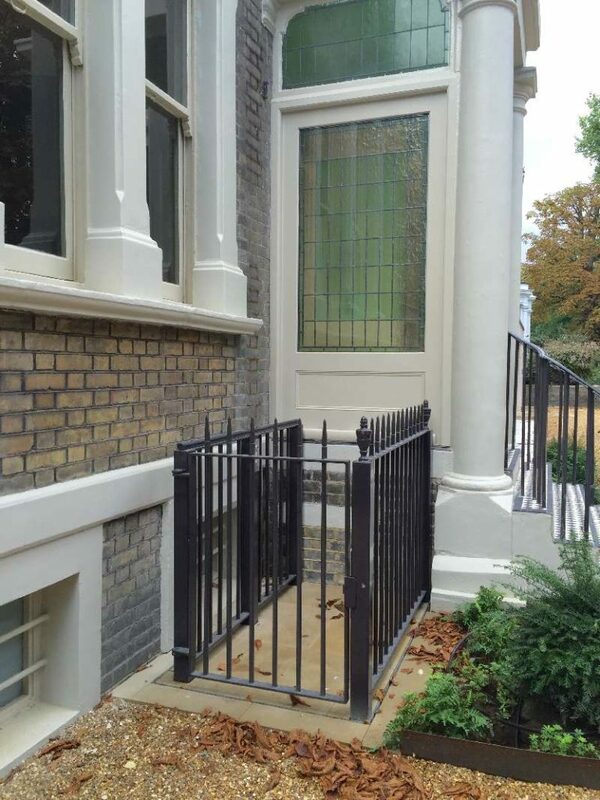 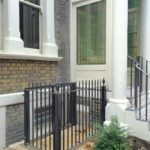 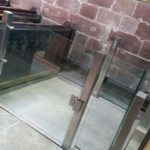 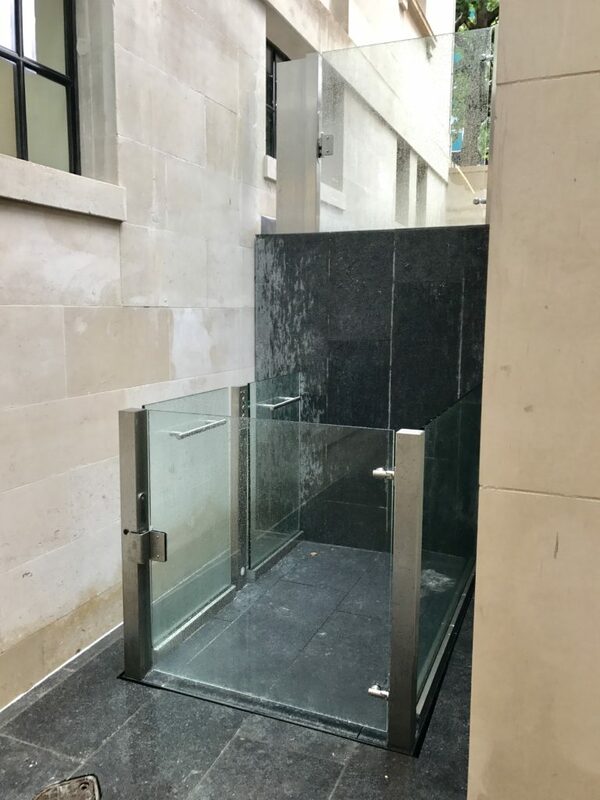 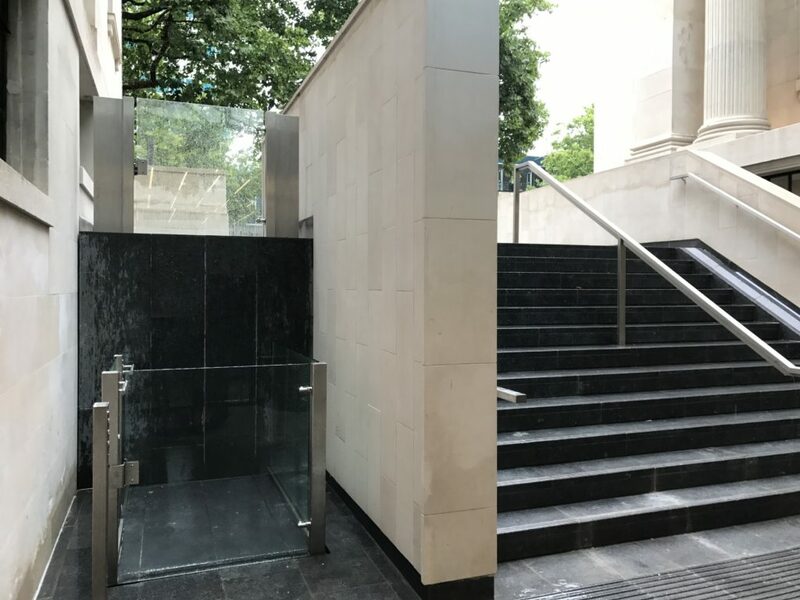 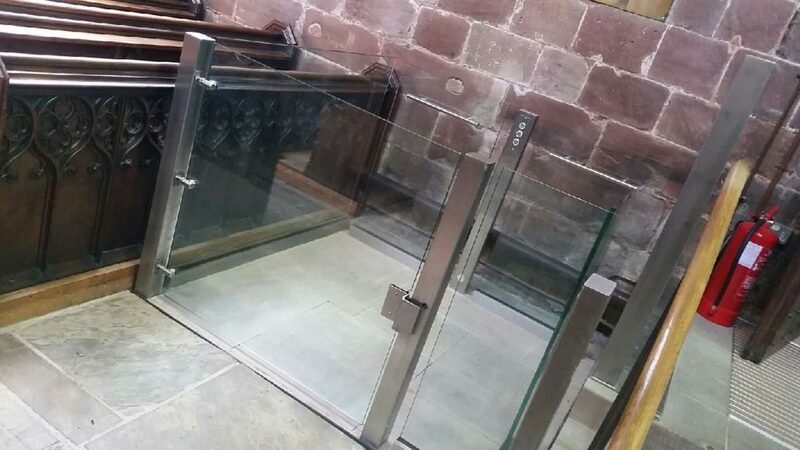 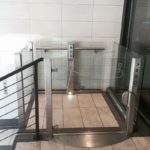 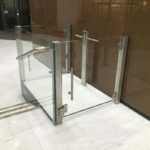 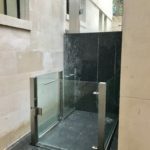 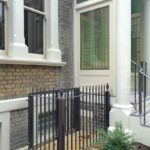 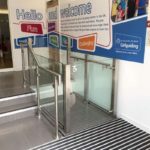 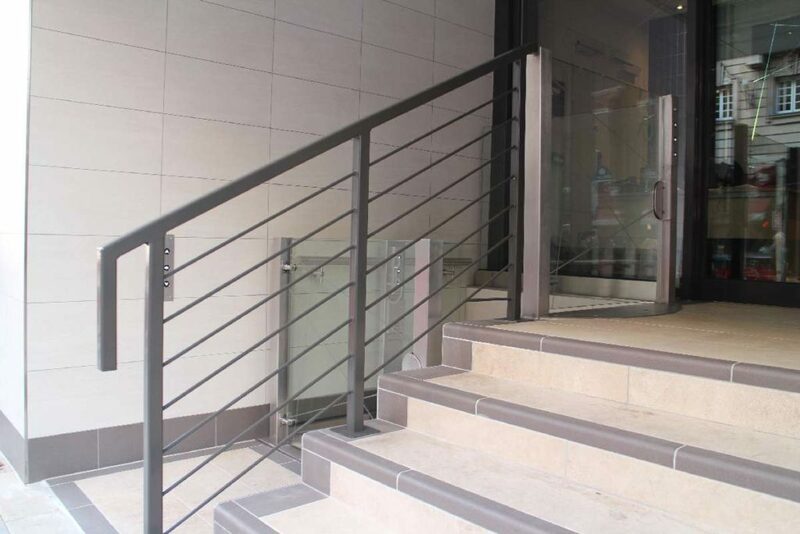 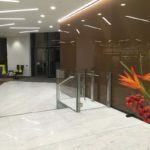 We understand that you want a Vertical Platform Lift to compliment its surroundings and as such are able to match your chosen materials (stainless steel, bronze, paint, copper, frameless glass or wrought ironwork). 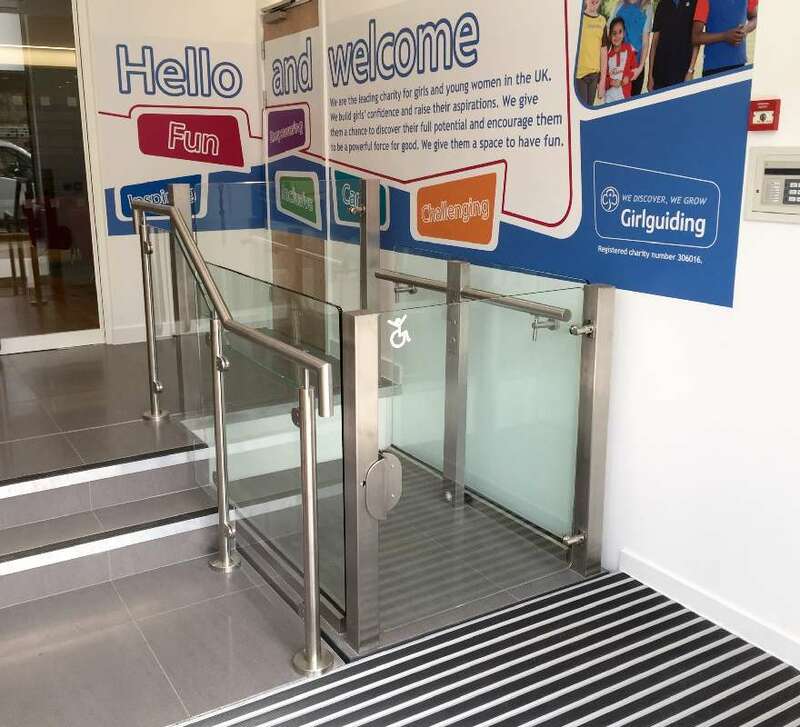 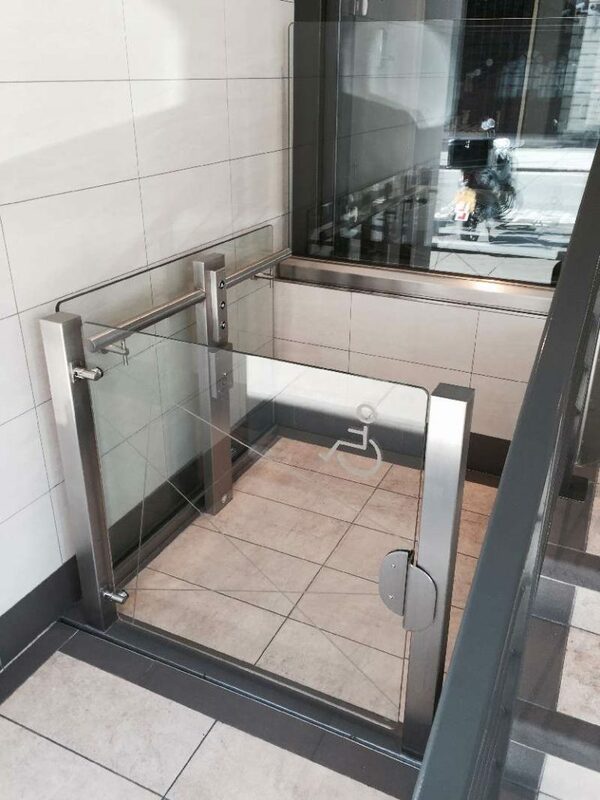 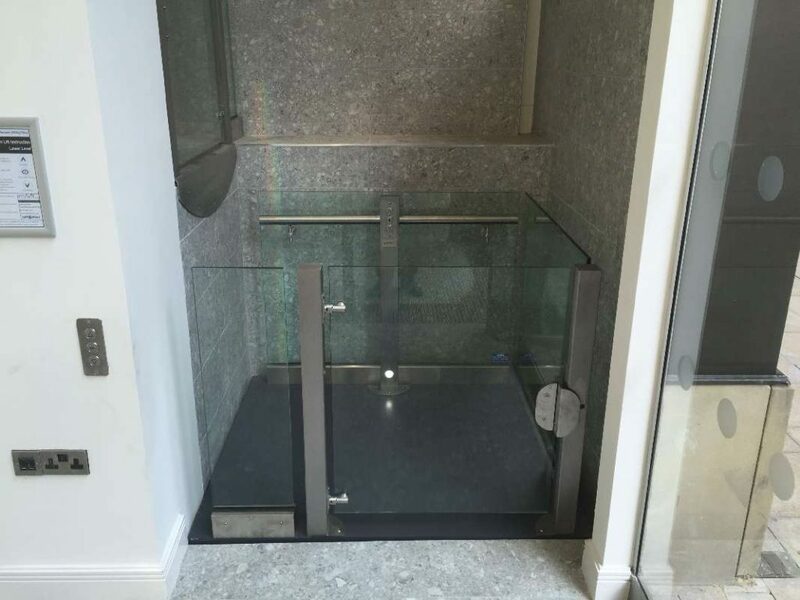 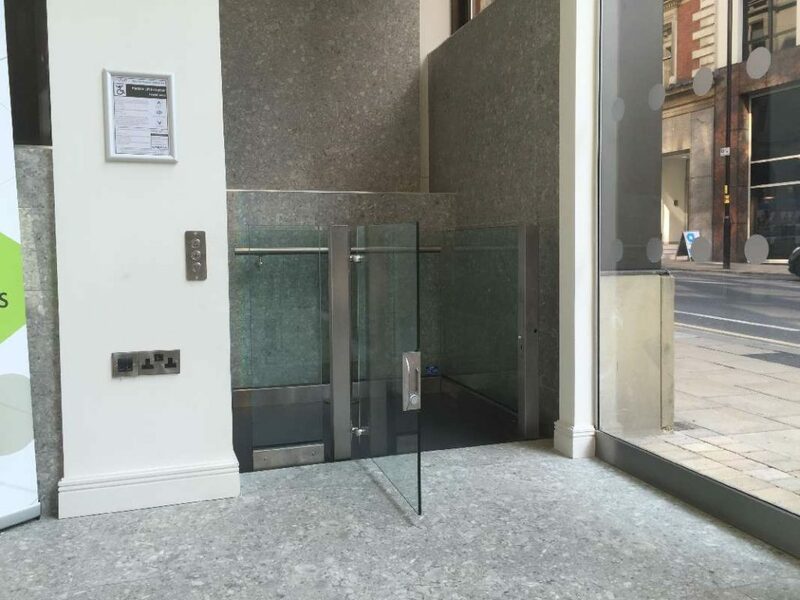 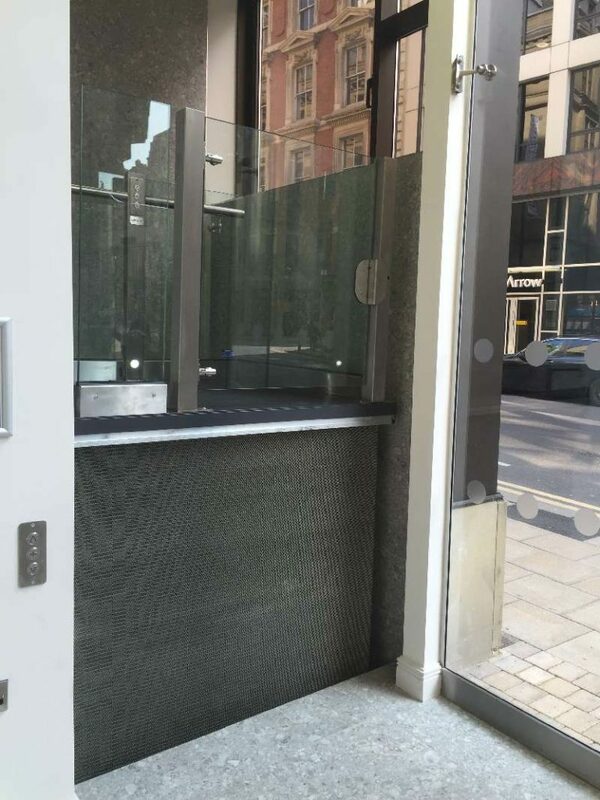 The platform flooring can also be inset with stone or tiles of your choice so as to blend in with the flooring around the lift, whilst maintaining a 500kg lifting capacity. 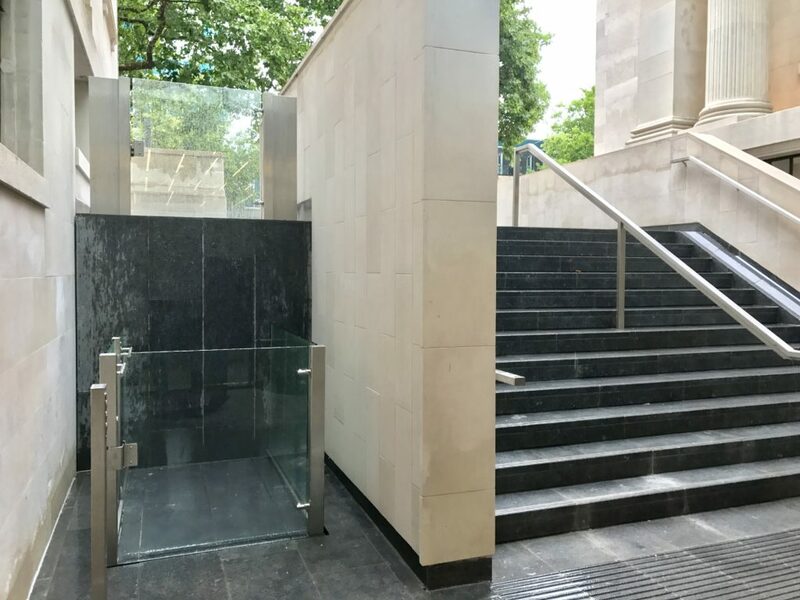 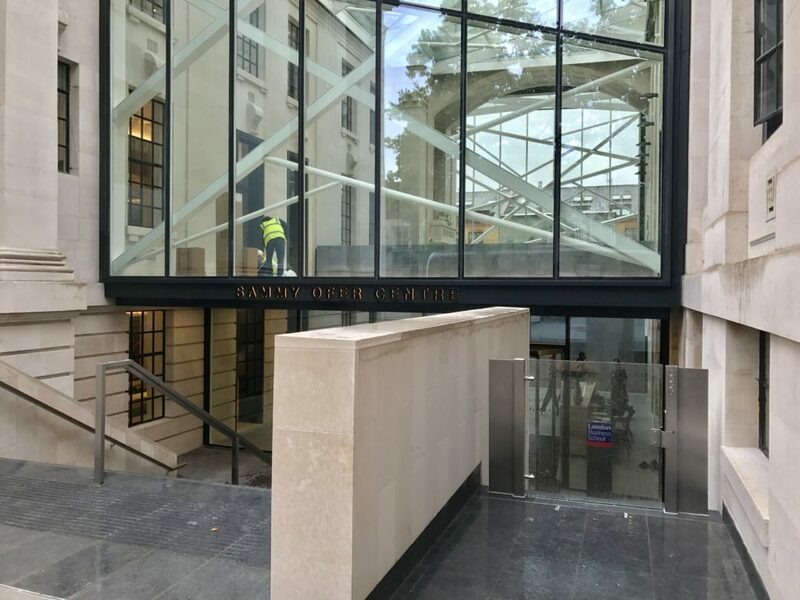 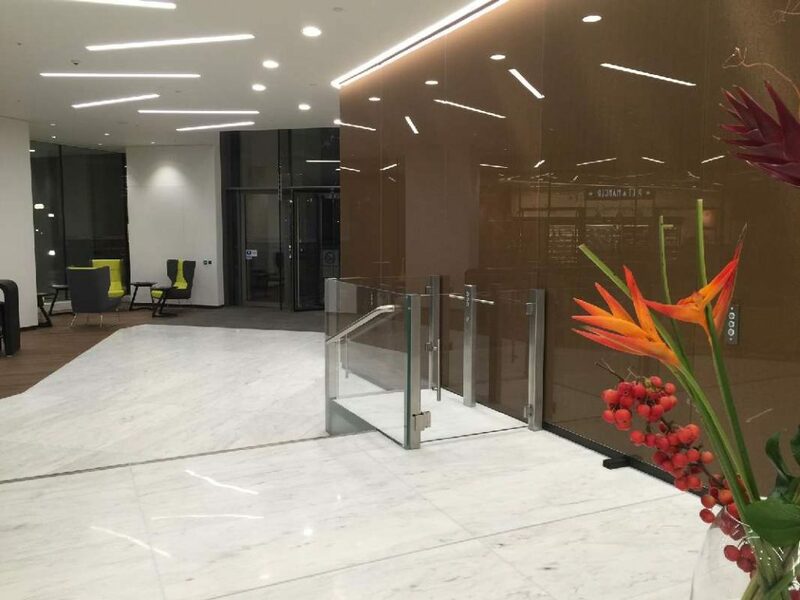 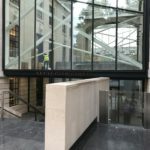 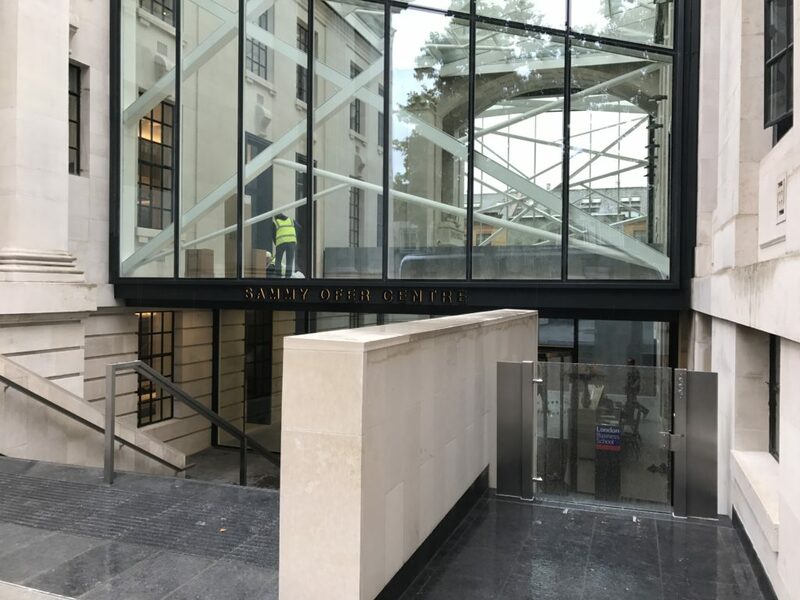 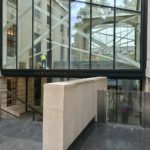 Whether your building is modern and contemporary or steeped in history, we will work with you or your Architect to ensure that your vision is met.